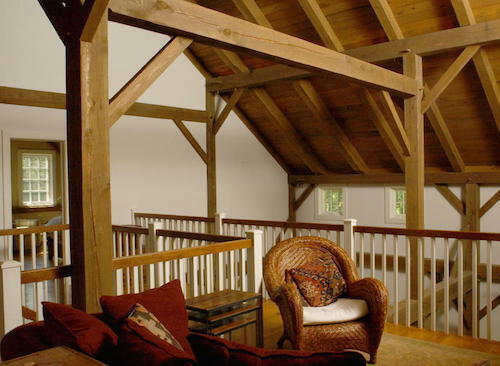 Traditional Hardwood Pegged Joinery Throughout! 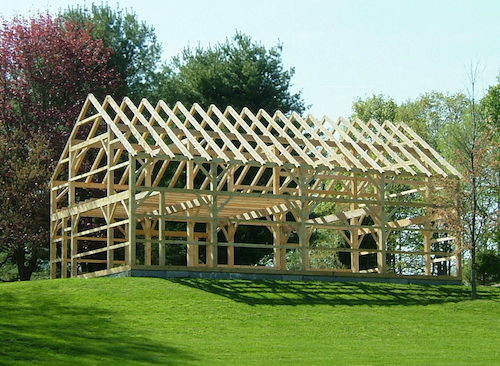 Our American ancestors brought with them from Europe the centuries-old method of building shelters which would endure for generations. 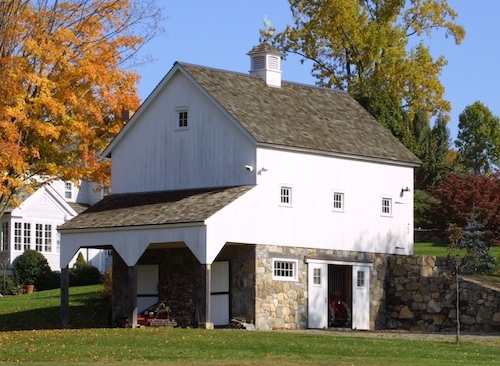 These buildings embodied the rugged beauty of the pioneer spirit. 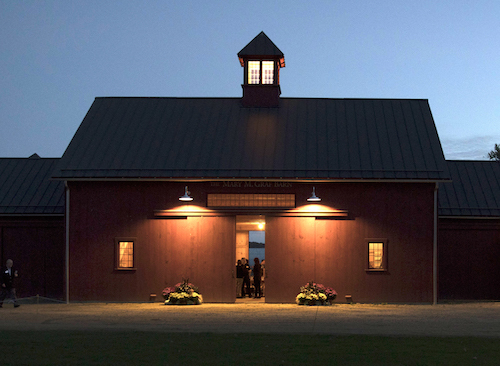 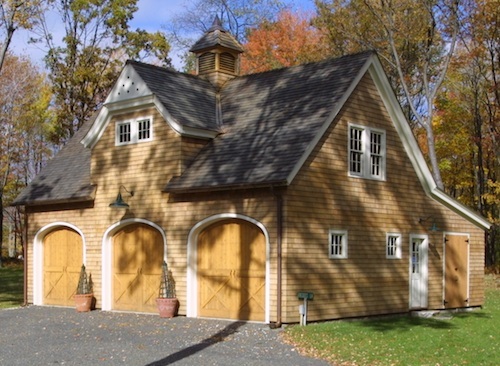 The New England Barn Company is dedicated to keeping that spirit alive. 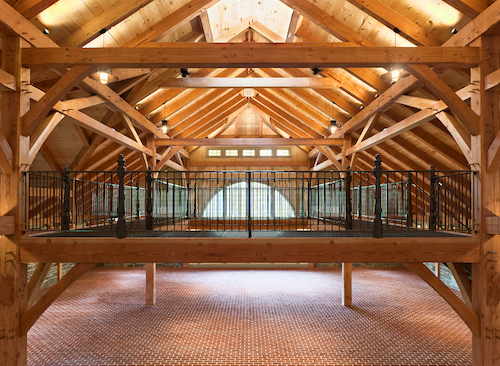 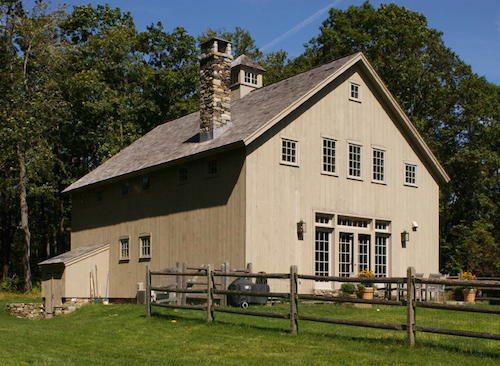 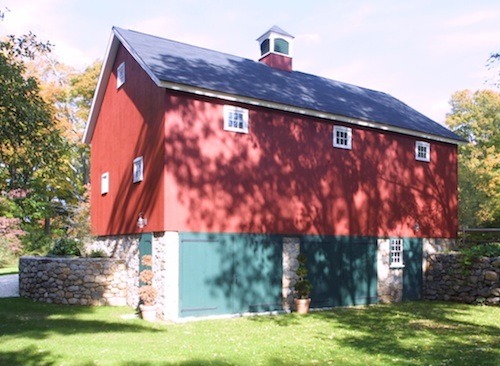 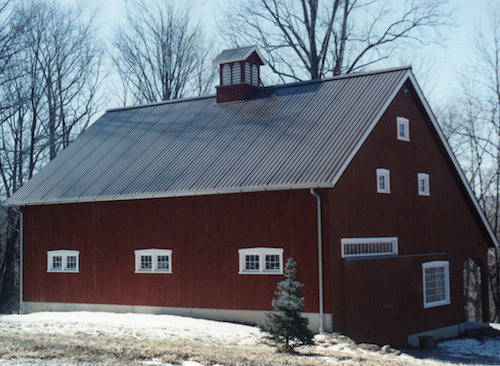 Since 1984, The New England Barn Company has been building superior timber frame post and beam barns in the classic New England tradition. 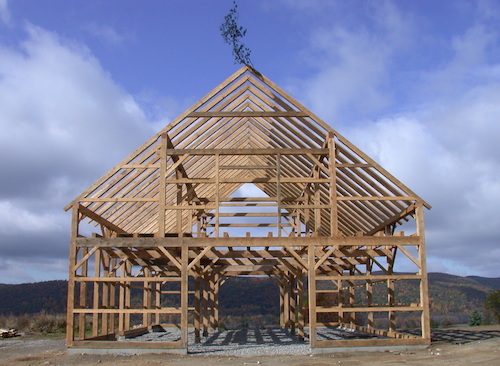 More than simply post & beam, our buildings are true timber frames- crafted with authentic Mortise & Tenon joinery throughout the structure. 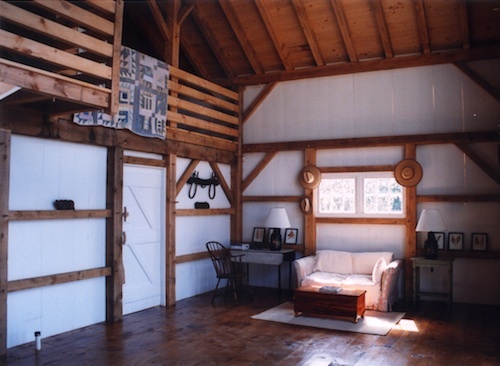 This time tested method of joining wood timbers together with oak pegs yields better, stronger, more interesting buildings that embody the New England virtues of beauty, efficiency and longevity. 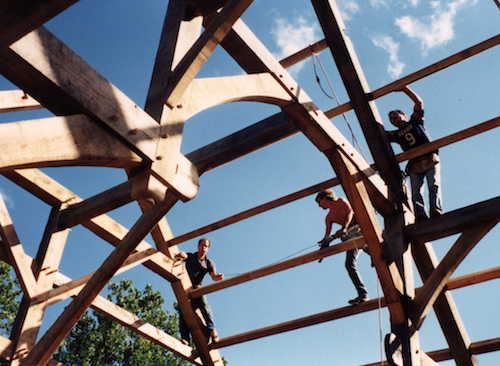 Every frame is handcrafted with a deep respect for tradition, proportion, harmony & balance. 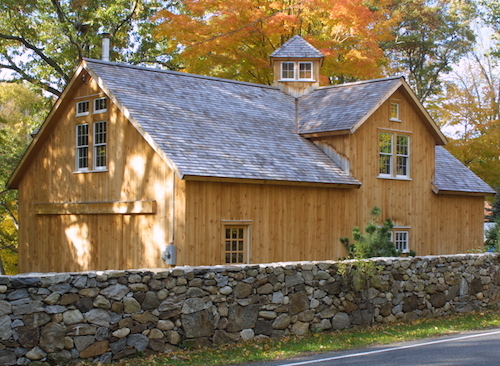 Fashioned with an attention to detail out of native Pine, Hemlock and Oak, our beautiful and rugged buildings are built to last for centuries.